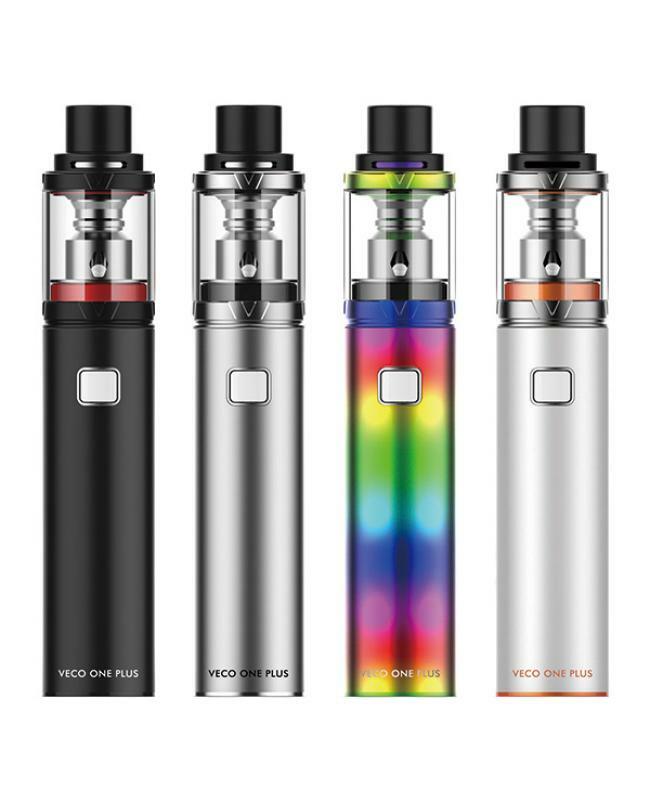 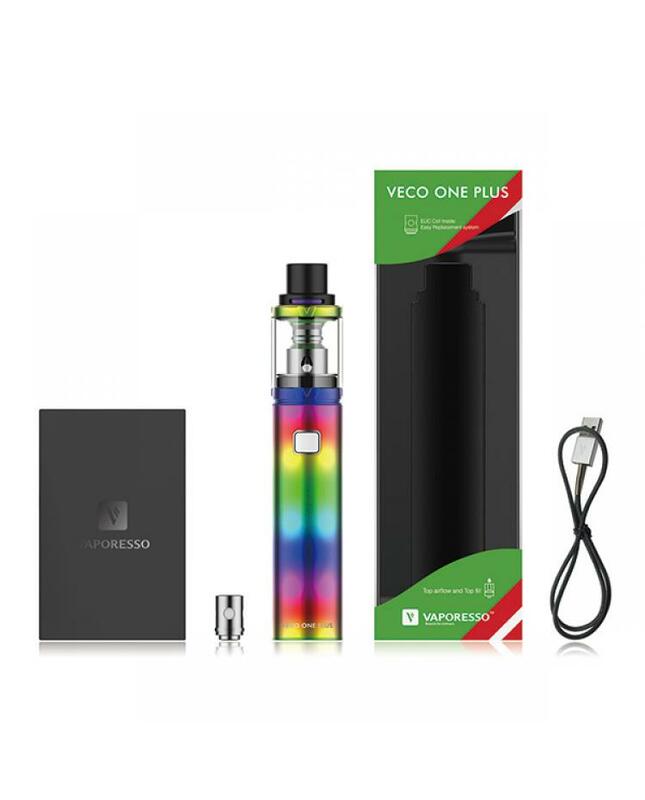 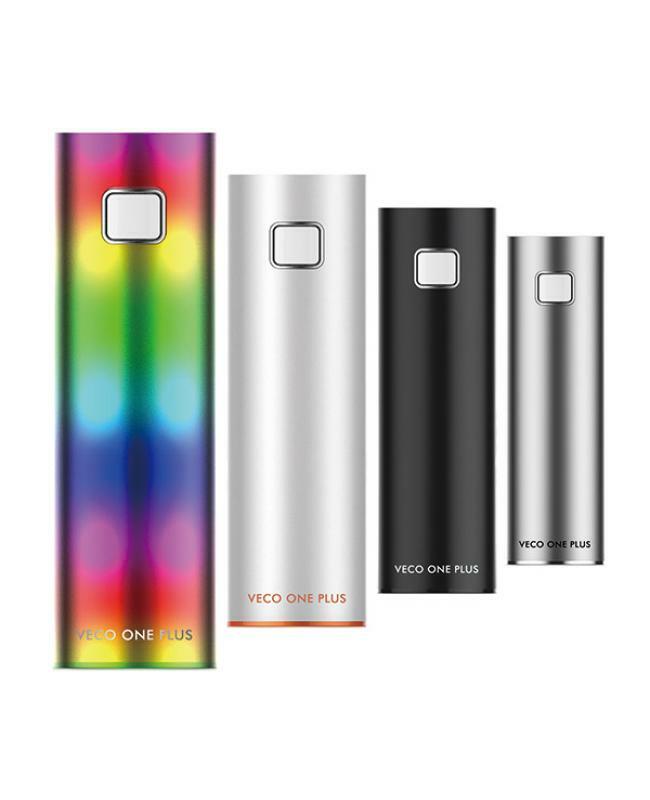 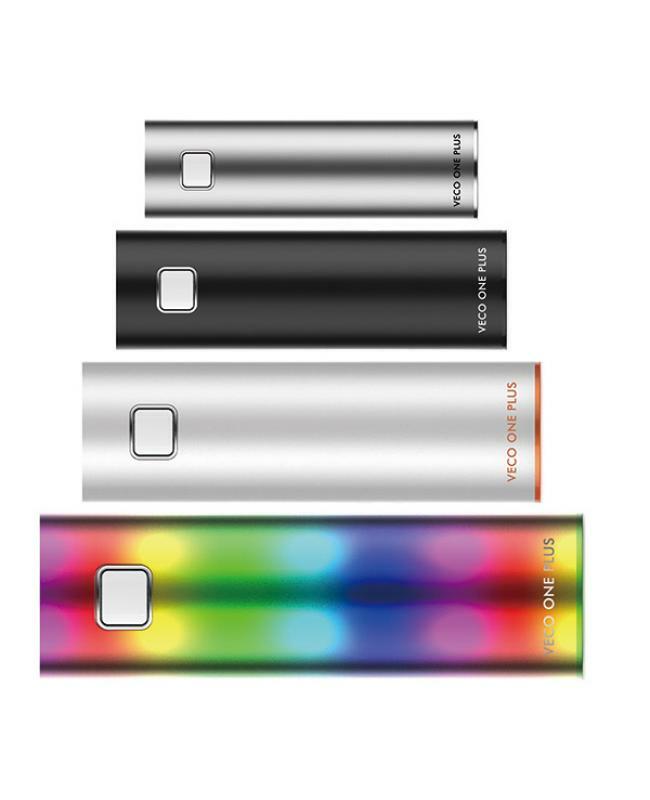 Newest vaporesso vape pen veco one plus, includes 3000mah battery and 4ml veco plus tank, four fashionable colors available, max output 40watts, comes with ceramic and traditional EUC 0.3ohm coil heads, the patented EUC coil system highly compatible with metal sleeve option available, fitting into the mainstream atomizers in the market, performing at the right setting. 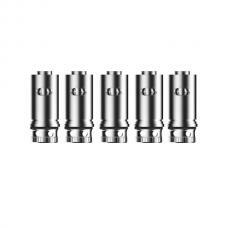 instead of changing the complete coil typically with metal sleeves as it used to be, the EUC only need to change the minimal part that is with heating elements while maintaining the metal sleeve at a reasonable cost and avoid any waste. 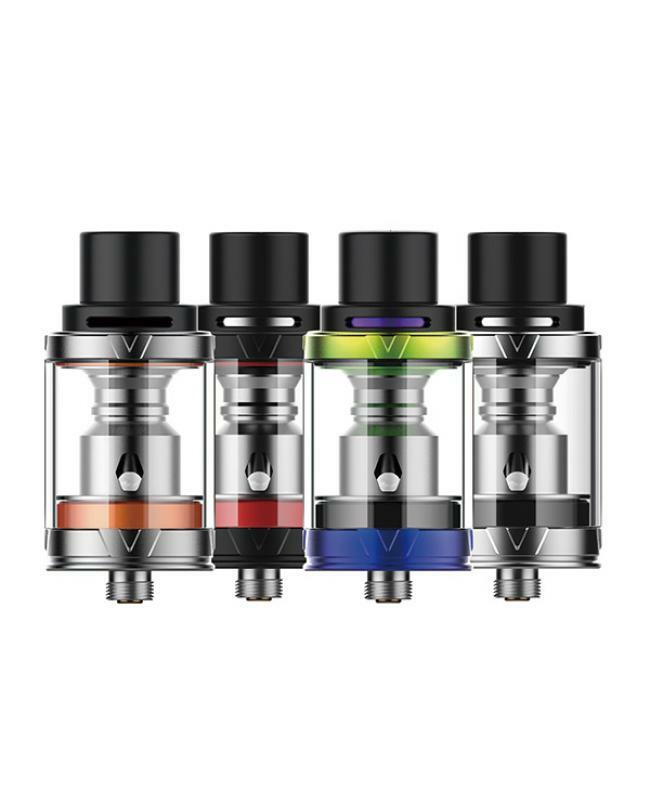 the new vaporesso ecig kit delivers better flavor with huge vape cloud, will get a better vaping experience.